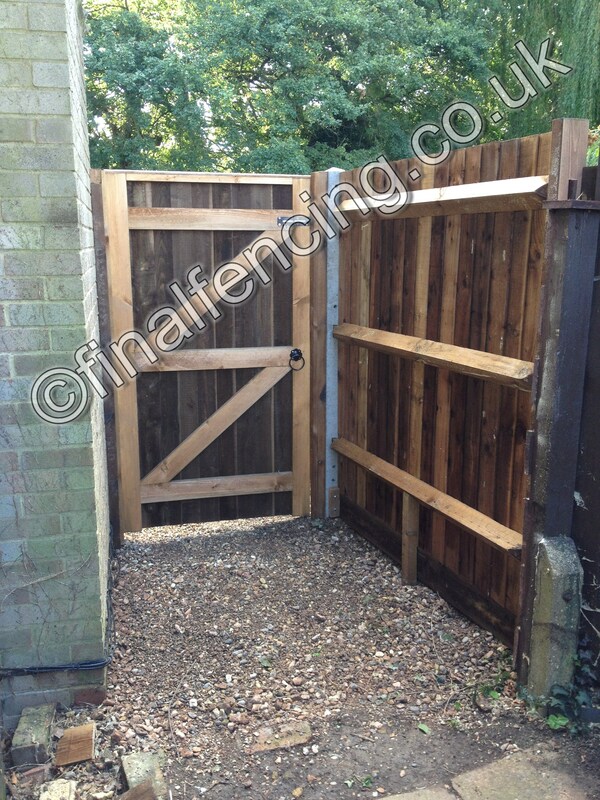 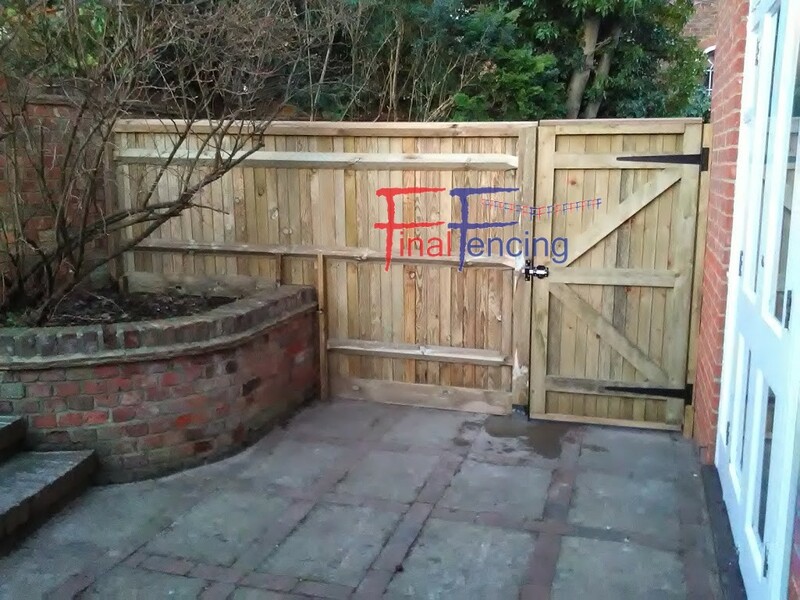 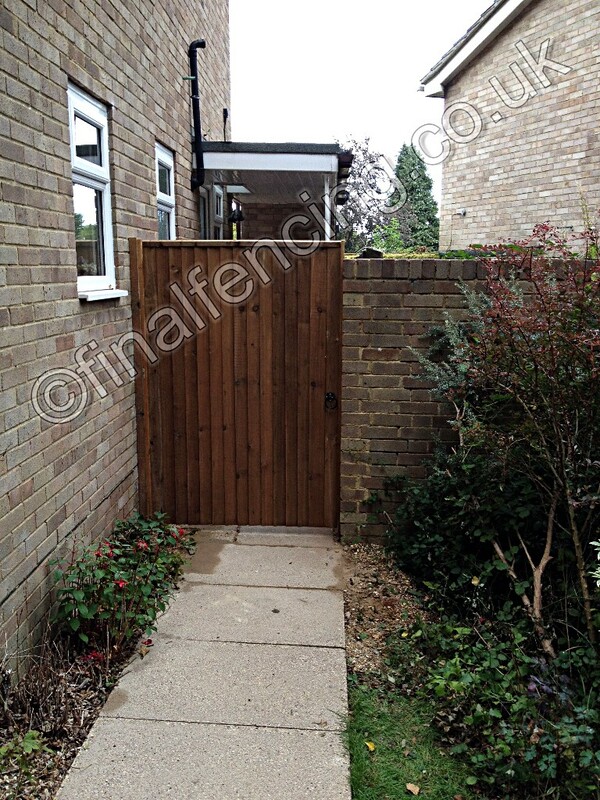 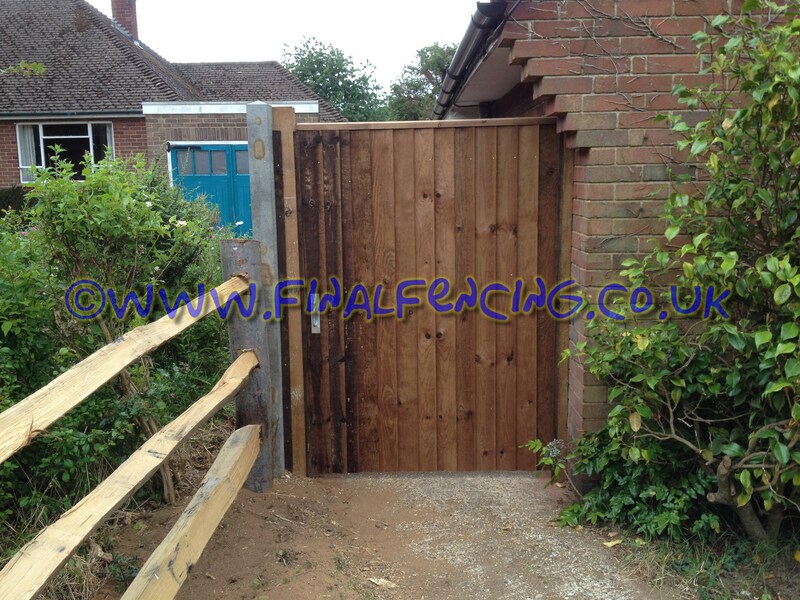 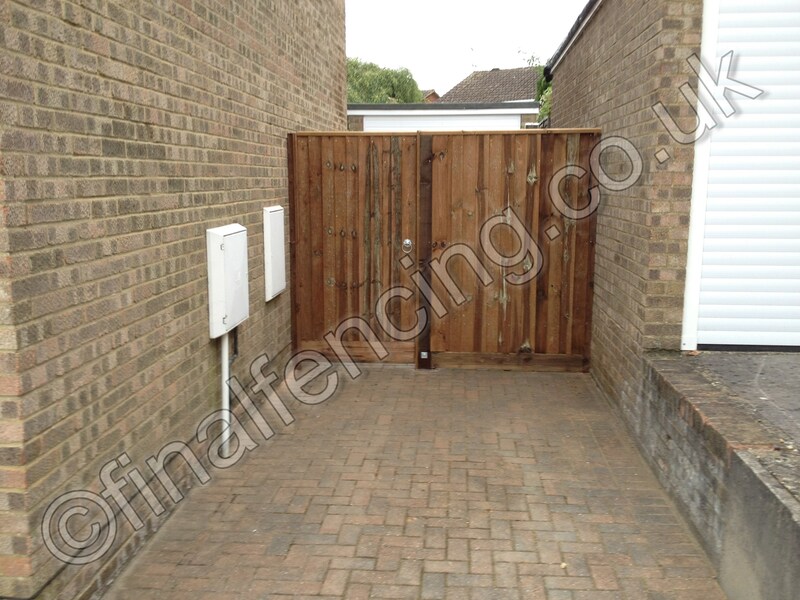 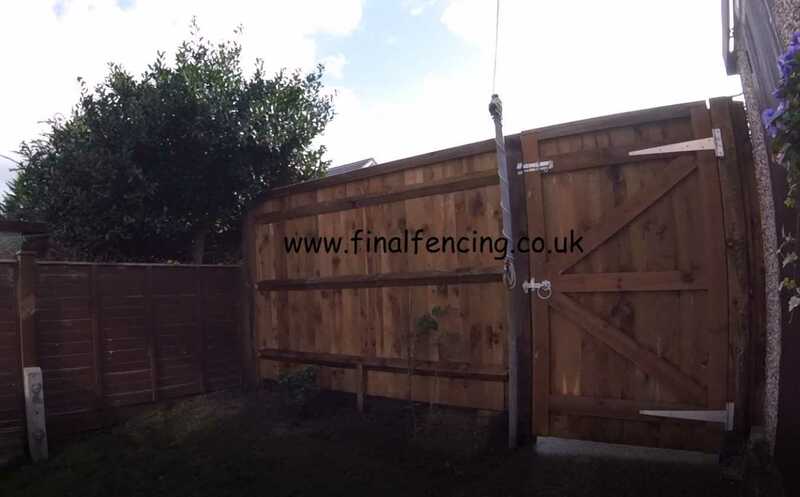 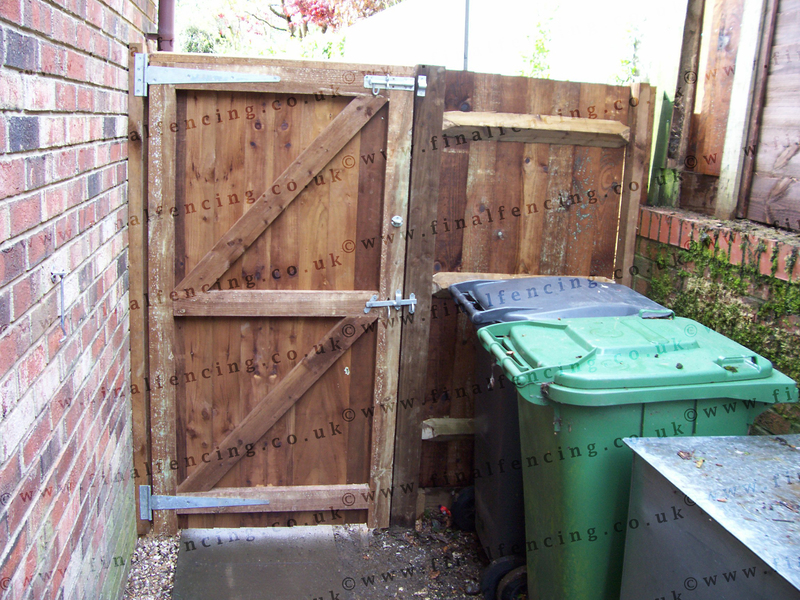 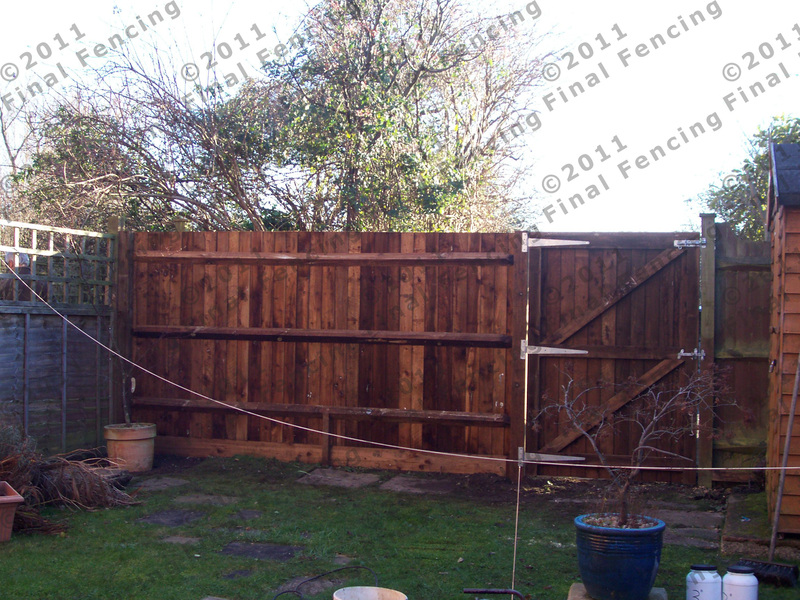 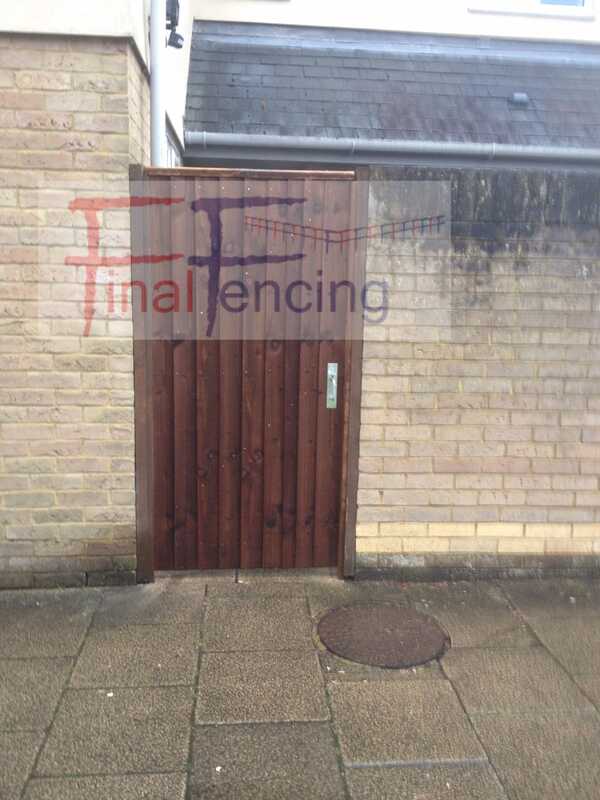 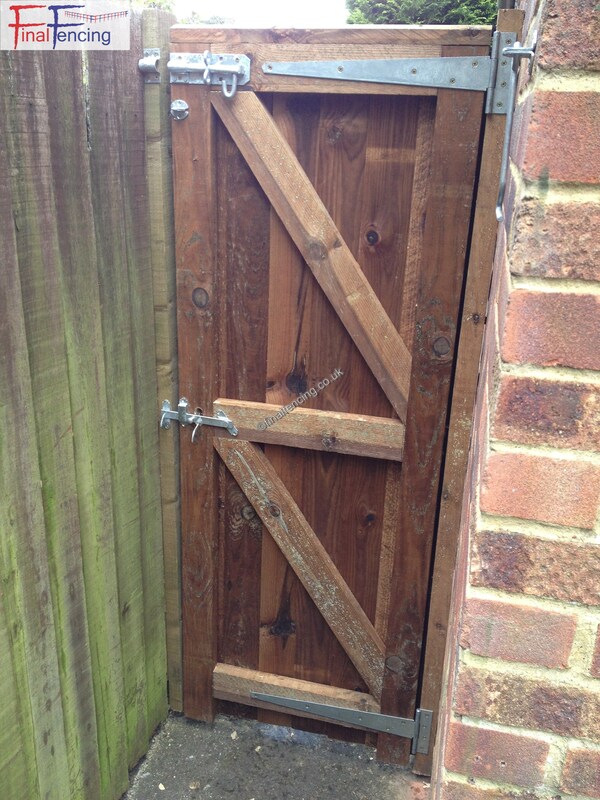 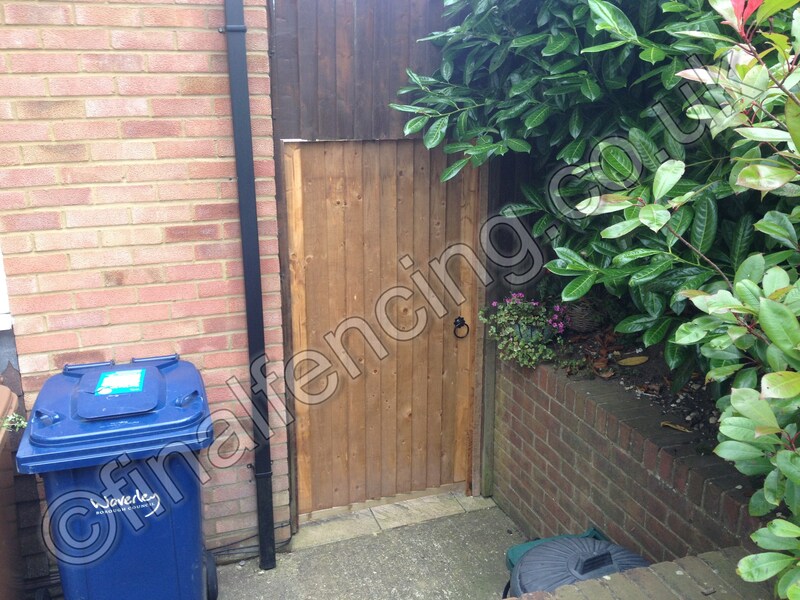 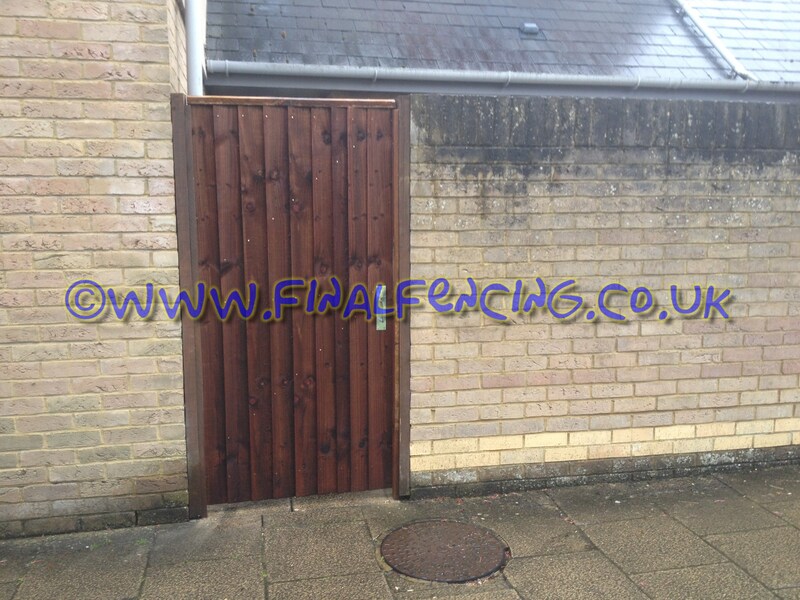 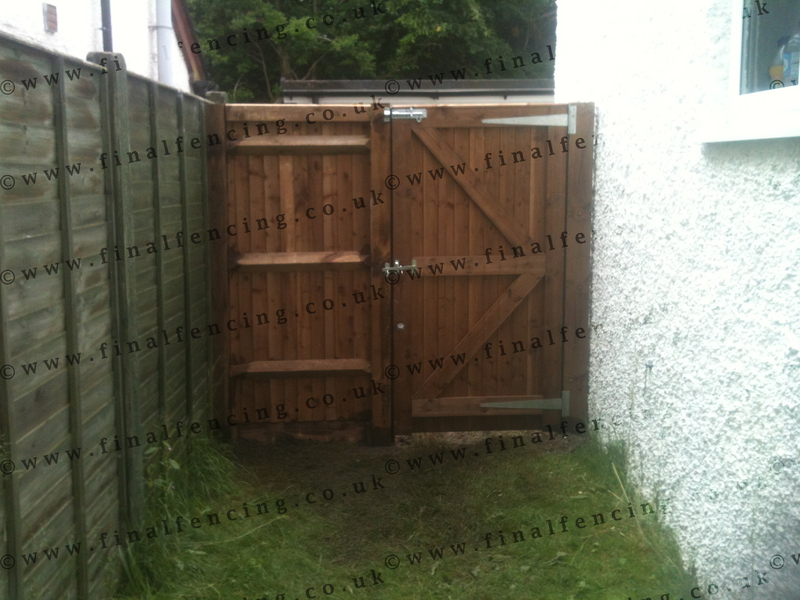 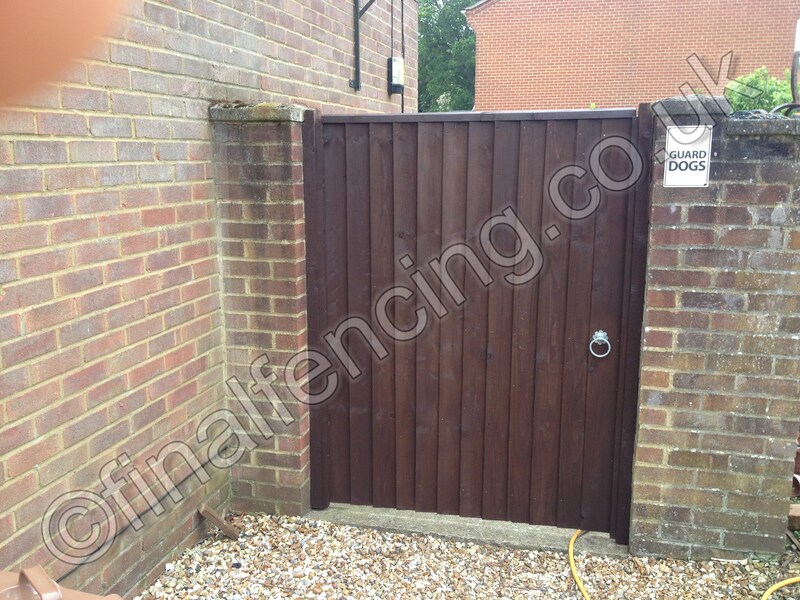 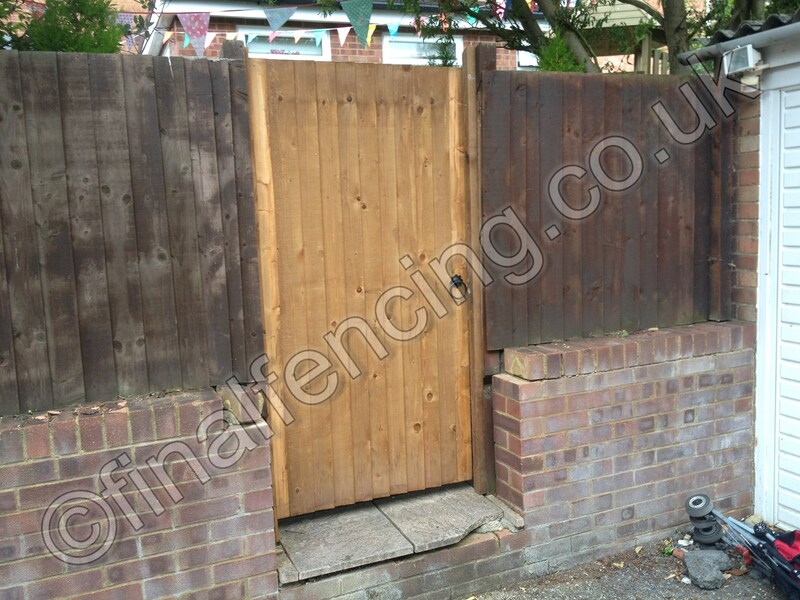 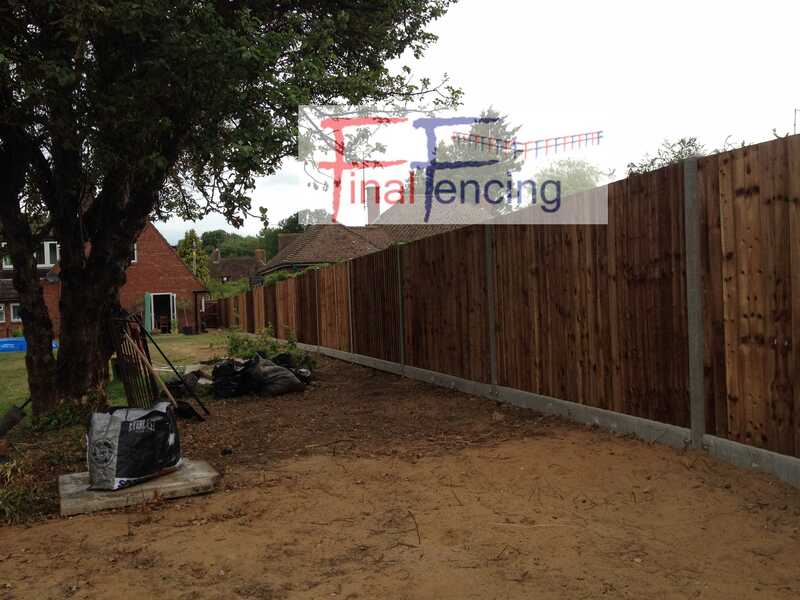 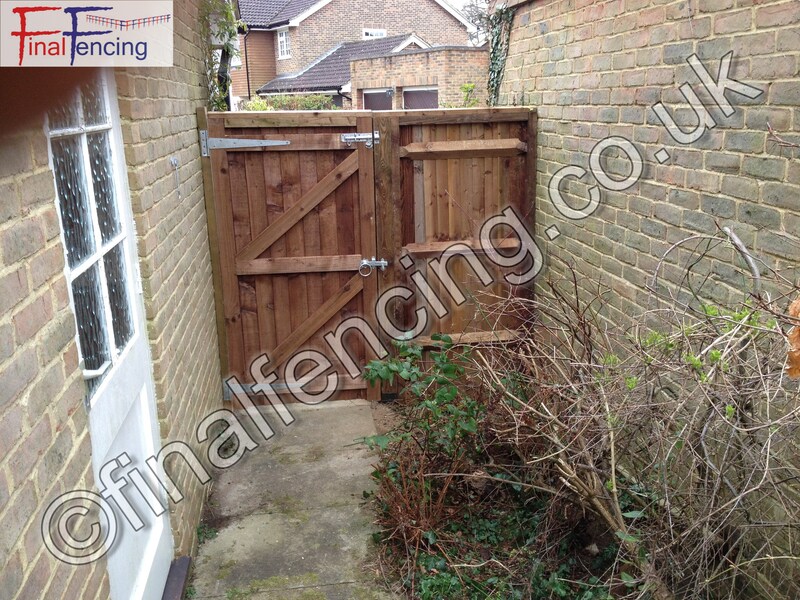 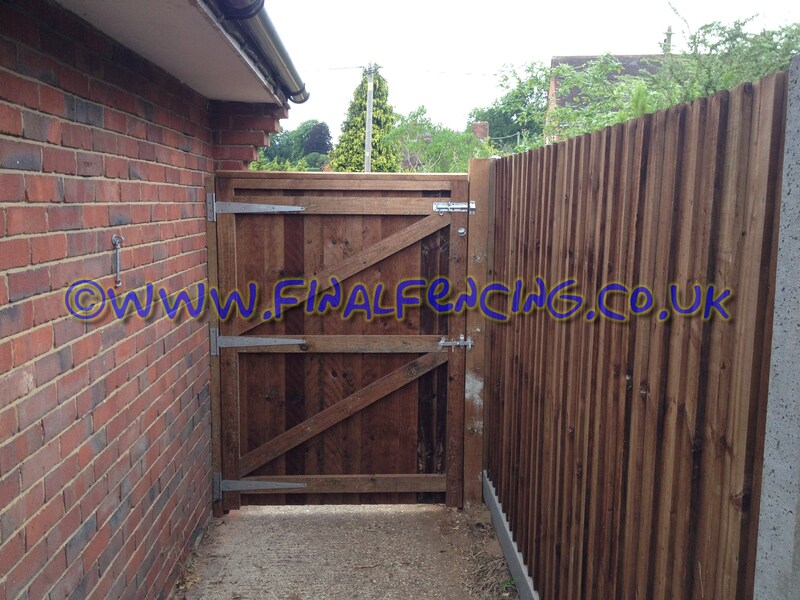 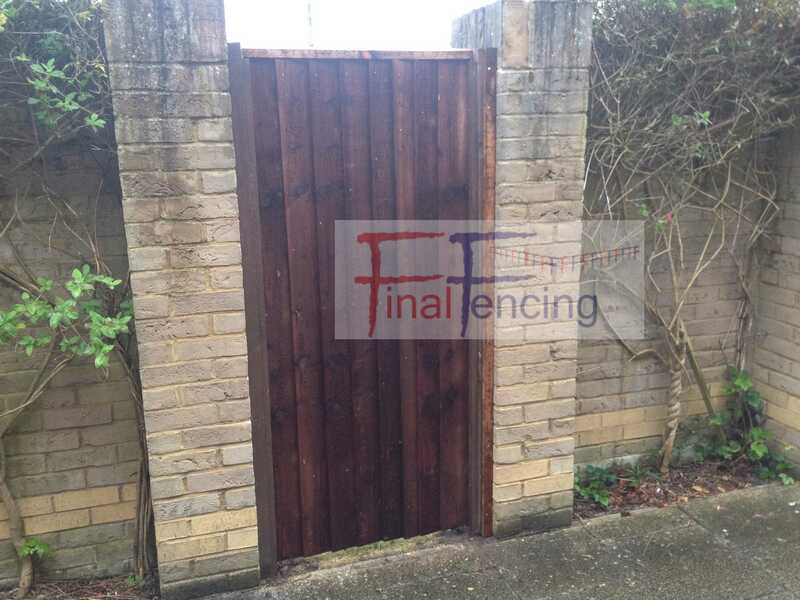 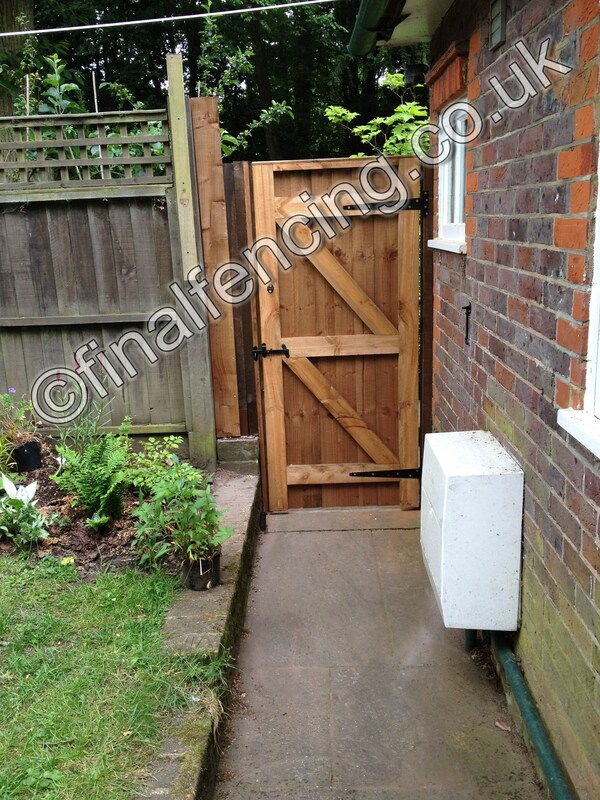 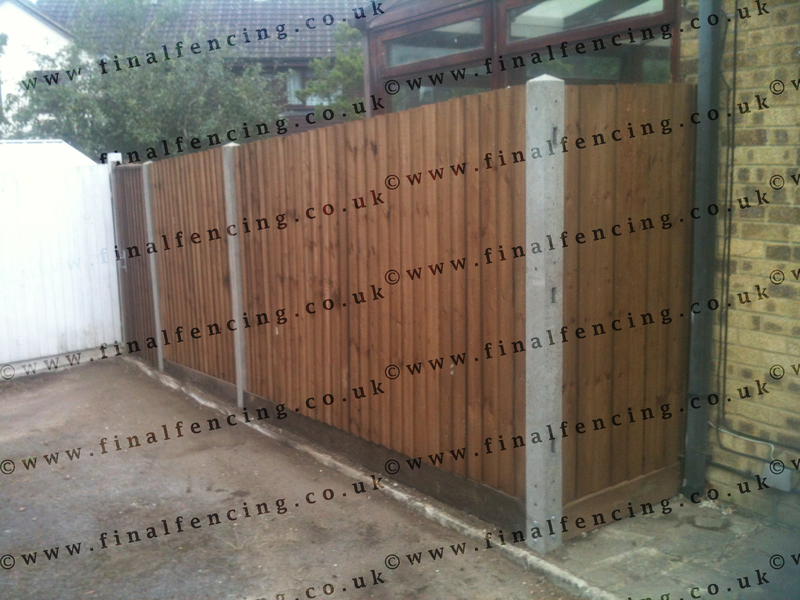 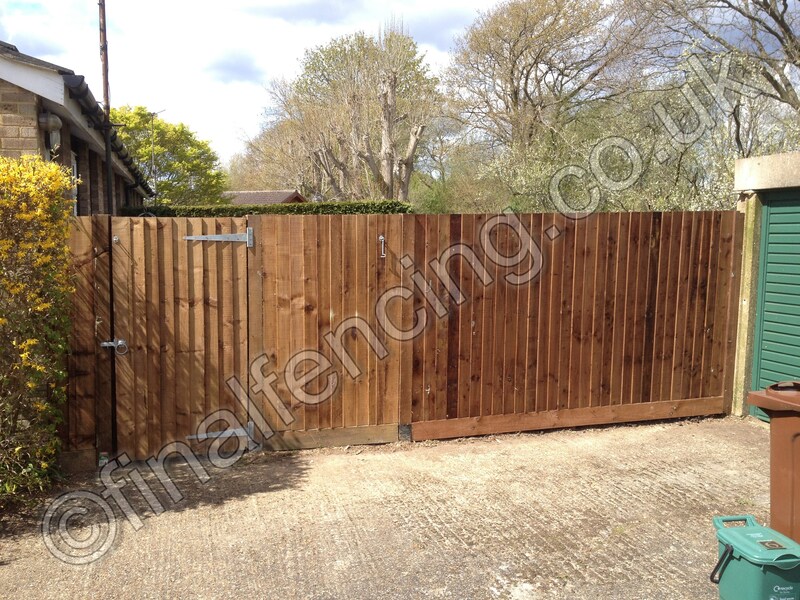 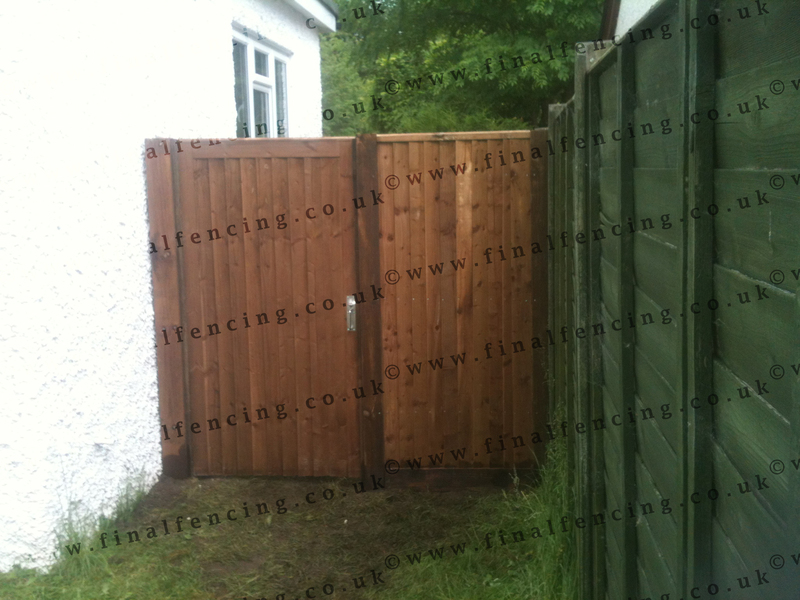 Closeboard gates can be made to virtually any size. 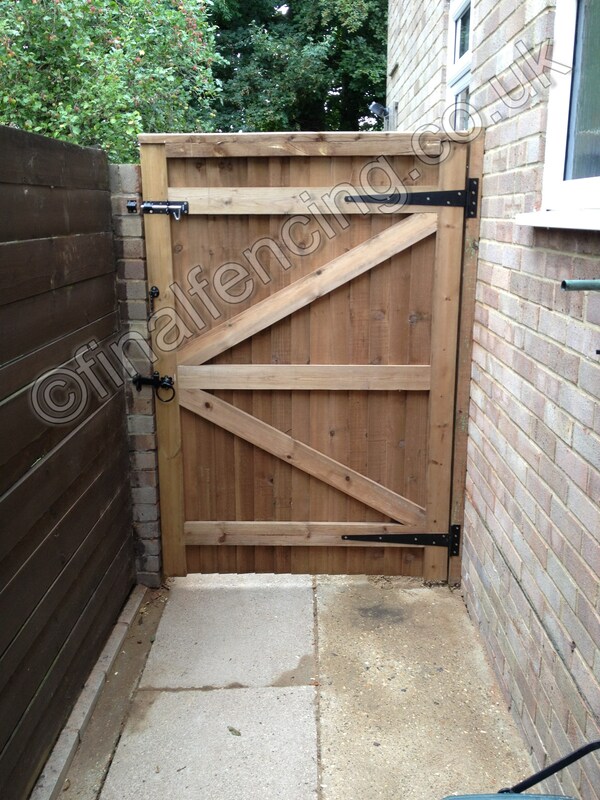 Choices of latches - suffolk or ring latch. 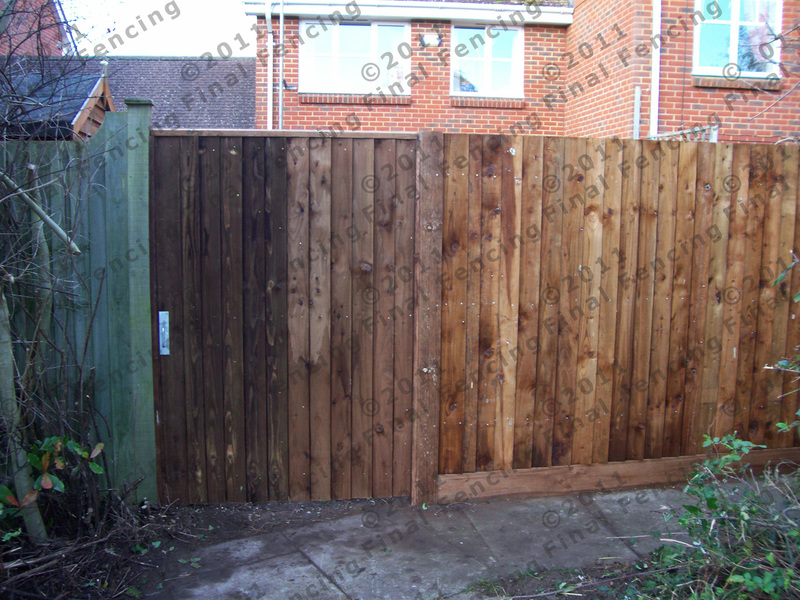 Silver galvenized or black. 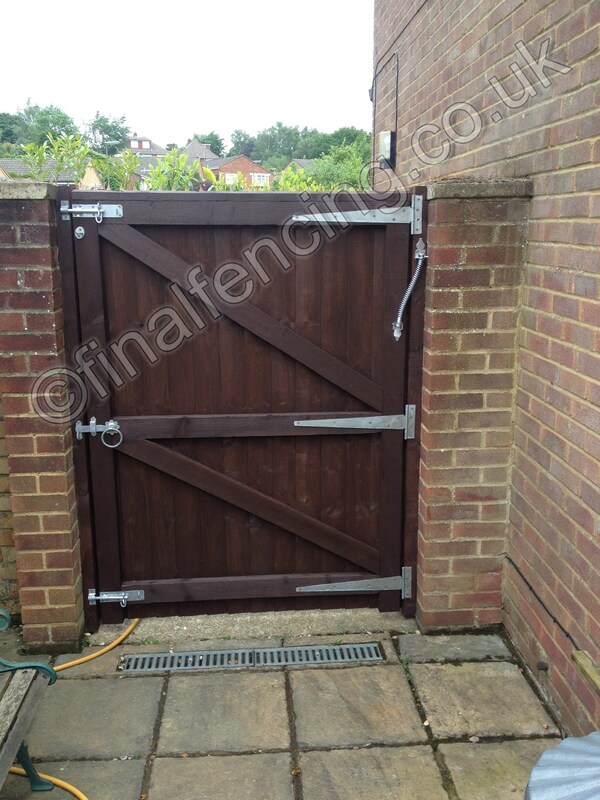 Padbolts and cabin hooks can be added as optional extras. 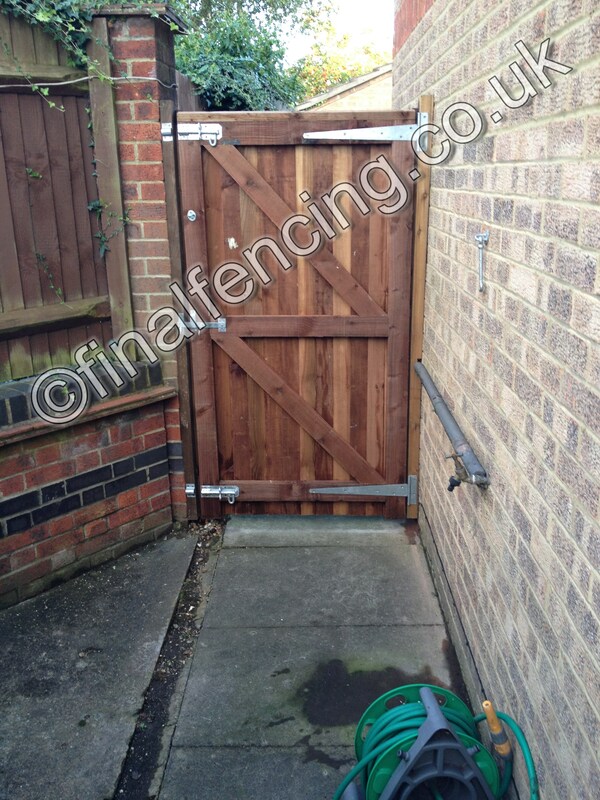 Gates can be left hand hung, right hand hung or universal. 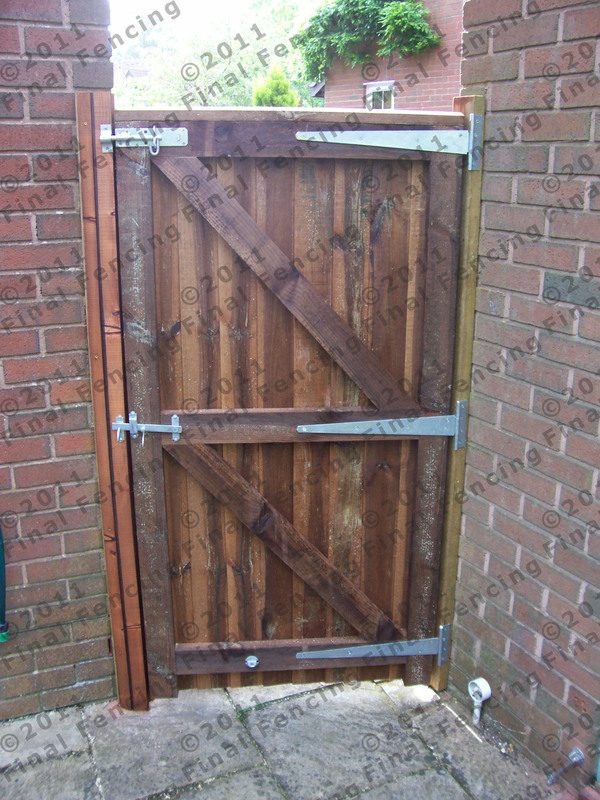 Closeboard Universal gate (note hanging style) Universal gates can be hung either way around but I try to put bottom brace lower.